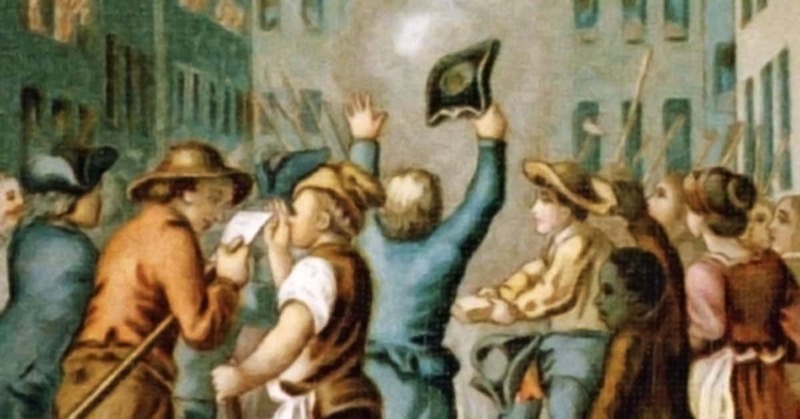 Each year April 15th, Tax Day, is marked by op-eds observing the event – occasionally with a nod to another famous date with a taxation back-story: April 19, 1775 – when the opening shots of the American Revolution were fired at Lexington and Concord. Things had been going downhill since 1765 when the British parliament decided the colonial rubes needed to pay more taxes. Jolly good show. Hear, hear. Harrumph, harrumph. 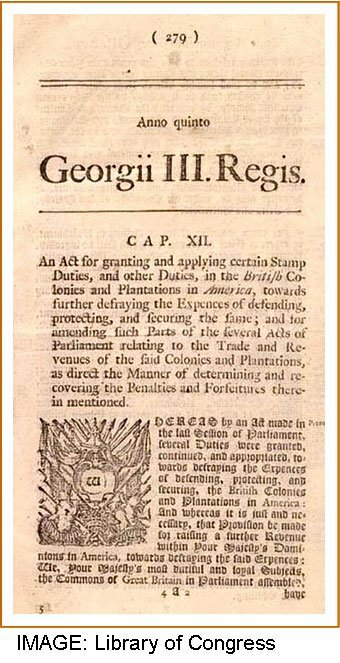 Enter The Stamp Act, requiring the purchase of an official stamp to affix to almost anything involving paper, from legal documents to newspapers to playing cards. Even if you snoozed through history in high school, you probably remember this had something to do with why we don’t drive on the left and the Thanksgiving national dish isn’t bangers and mash. When the colonials griped about taxation without representation, Parliament loftily proclaimed the voiceless, invisible rubes were “virtually represented.” So pay up and shut up. 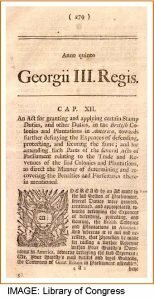 Today, 250 years later, taxation without representation has resurfaced. This time the elites imposing the taxes are mainstream brand strategists; the folks being stiffed are Americans in the 50+ space. 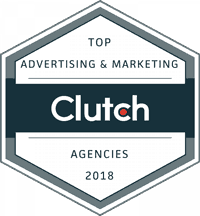 Tracking firm eMarketer reports that U.S. advertisers spent $183 billion to persuade consumers to try, buy or switch to their brands in 2015. Naturally, this is built into the price of goods and services – think of it as $183 billion in ad-taxation. The AARP estimates that Americans aged fifty-plus account for 51% of consumer spending – so, we funded $93 billion of this whopping expense. 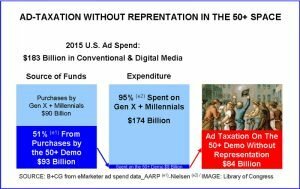 However, according to Nielsen, only 5% of these ad taxes are used to specifically target the 50+ space – a measly $9 billion in 2015. The rest of our hard-earned money, $84 billion, was siphoned off to advertise goods and services to younger demos. 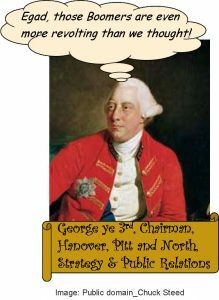 It’s taxation without representation on steroids. 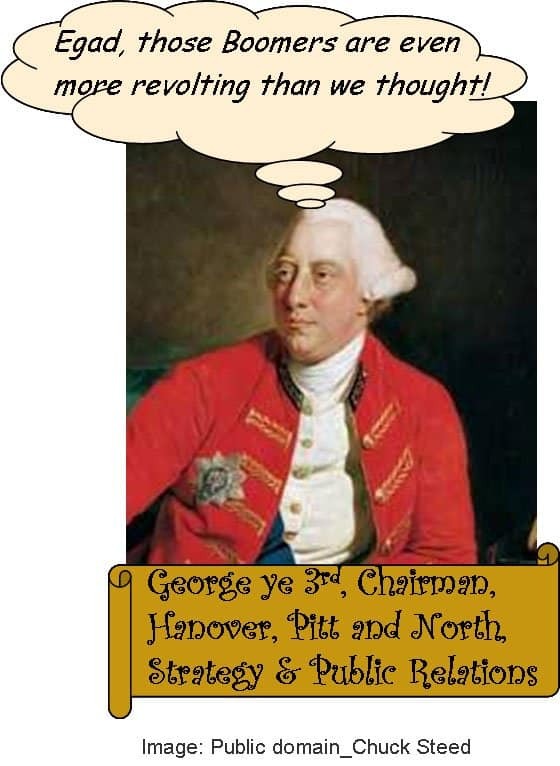 Channeling King George III, Madison Avenue apologists admit the geezers are pretty much voiceless and invisible ads, but loftily proclaim they’re “virtually represented” in marketing campaigns anyway. Somehow this sounds familiar: pay up and shut up. Jolly good show. Hear, hear. Harrumph, harrumph. 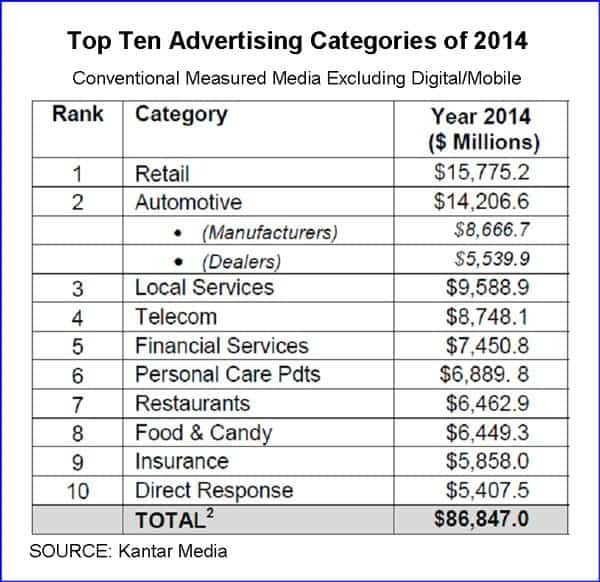 Figures for 2015 are not published yet, but Kantar tells us in 2014 the top ten ad categories spent $88.8 billion on conventional media spend – excluding digital and mobile. 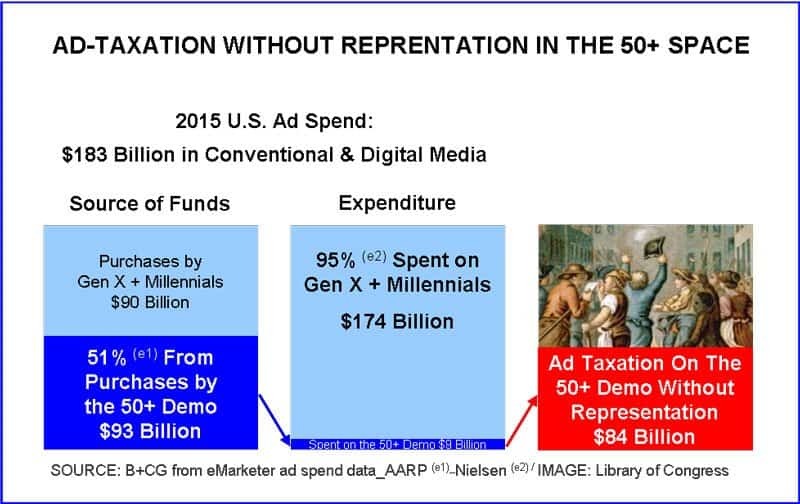 Based on that 51% Boomer-Plus tax rate, $45 billion of this ad revenue came from purchases made by consumers over fifty. But few brands even bother to feature us in advertising. Worse, when they do, it’s usually as cringe-worthy foils for hip 30-somethings. And it’s not just Boomers who are taxed without representation. Every year over 4 million Gen Xers wake up at age fifty to learn they are now uncool cash cows, useful only to generate revenue to be lavished on marketing to the 18-49 demo. 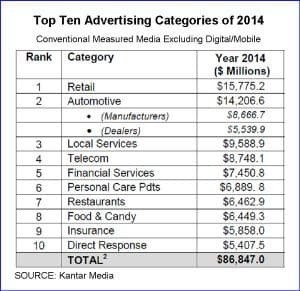 Meanwhile, out in the real world, Americans over fifty buy half of all new cars, more than half of CPGs, around two-thirds of home improvement products and – listen up, adland – we own over 80% of U.S. household net assets. So, heck no, we’re not going along quietly with Madison Avenue’s massive transfer of our ad taxes to the Millennials. They’re our kids – and we know we love to spoil them – but enough is enough, it’s time for another revolution! Fortunately, some serious thinkers and disruptives are breaking away from the lofty establishment. 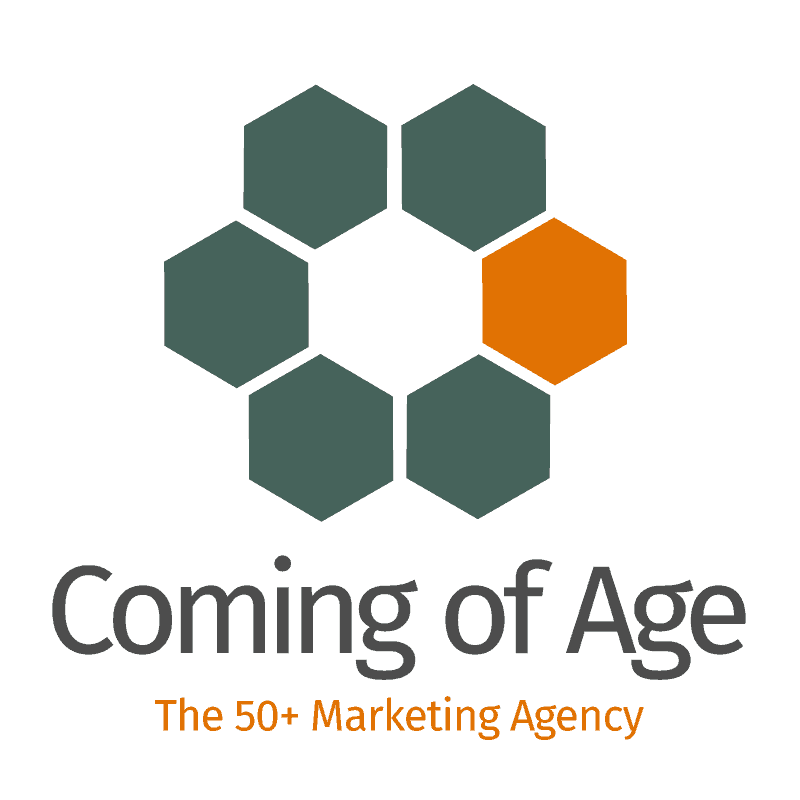 One of the many myths embraced and cherished by marketers over the years is the one contending that older people aren’t worth advertising to (except for prescription drugs on the evening news) because their buying habits are too entrenched to change. Brands courageous enough to question authority can take heart that the Stamp Act was repealed after a popular outcry. So, join the Boomer revolution, free up your creativity and watch your market share soar while the old guard is still harrumphing about the good old days.